A first New Zealand water lobby group of the dairy export era ~ out of Canterbury where the impacts are huge ~ Save Our Water asserts common public interest in abundant, quality, low-cost supply. Since tangata whenua (indigenous Māori people) had been sidelined by colonial capitalist dictate over this resource, we Aotearoa citizens started together on World Water Day ~ 22 March 2007 ~ to defend diminishing natural assets including biodiversity and climate stability (in the water cycle). We fight for clean water, until it is recognised as the fundamental natural and human right. We propose respect for the natural water cycle. A Green Party offshoot, we were soon disparaged by Greens as a too-successful challenge to their commercial brand in (environment) Canterbury ~ when Greens did not champion water quality so prominently. The Central Plains Water scheme was already upsetting balance. Greens pretend Save Our Water voice does not exist and collude with Labour to reverse Save Our Water’s temporary defeats of their unethical political corruption ~ with a direct interest (in holding power, upholding lies). Greenpeace ran out the “Save Our Rivers” campaign brand, consequently, claiming space. Progress support inadequate? No, non-existent. Morals in policy principle were out the window ~ a baby in bathwater ~ so to speak. Save Our Water categorically opposes volumetric water charging as a primary conservation means ~ Commodity market problem, commodity market solution, but never that! (=Why we are being silenced?) Greens policy seeks volumetric charging. ~ People behaviour solutions are also needed: new industry to transform land, water, nutrient and energy use; bring innovation for sustainable employment and environment. See our #Vote17 page for recent battle news. 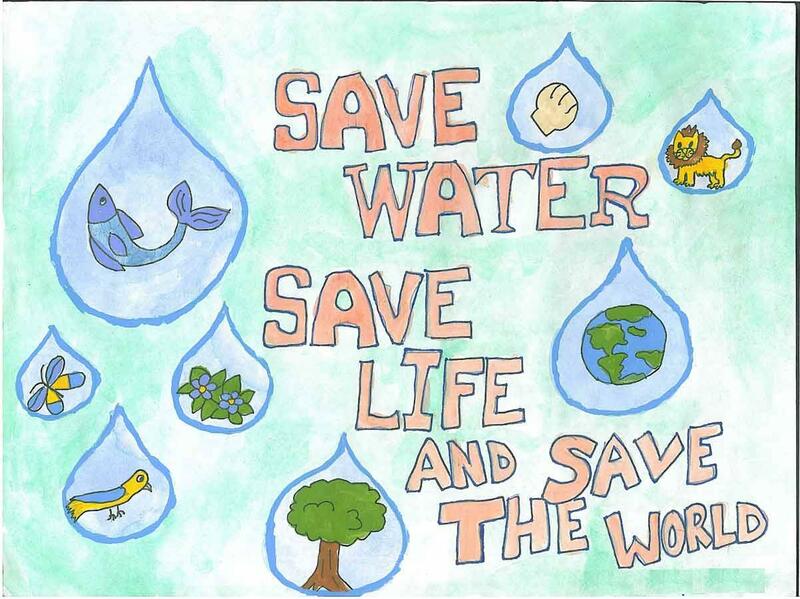 ~ Tweet #SaveOurWater! ~ Fighting for natural water quality and low-cost public supply, since March 2007: World Water Day. SOW special foci in Aotearoa-NZ water activism: a global human right, not to be charged for; land mis-use as primary cause of natural source depletion and pollution, including climate change. Integrate sustainable production, population and biodiversity across the landscape, to cap leaching and emissions. Māori would find this approach the best for preserving their natural taonga and ensuring that benefits of their use distribute fairly and equally. Save Our Water was a successful 2007 election campaign that claimed, through strong public support, the two Environment Canterbury regional council seats in Christchurch East, New Zealand. Thank you very much to everyone who has helped. We are part of a much larger world movement for water quality, quantity and ecology values – to all be better protected for the future, in the face of accelerating industrial land uses and waste. As you may know, a radical change of central government in 2008 led to the abrupt and unconstitutional seizure of ‘ECan’ council in 2010, that usurped the mandated water-saviours and brought New Zealand into increasing fragmentation and shame. The city foundations have been in free-fall ever since: earthquakes beneath destabilised aquifers have tragically restored substrate equilibrium here. 180+ people died, many were injured. Emergency law has suspended democracy. The national economy is suffering alongside every family. We hope that you and yours are safe and well, and can join us here again to help Save Our Water grow within the global movement for water equity and peace – for all the world’s species and peoples – before it is too late. More information is being added here regularly, so please do stay in touch by the comment box below. We are recovering our old web material for accountability and archival reasons, and to integrate the content into this new blog site. Thanks for visiting. See About and Media for more links.